This is where you can sign up for Consultations, 1 on 1’s, Health Wellness Coaching, Shopping Tours and many other services provided by FBR. I have done a lot of research, both on the product and with the manufacturer. I want to make sure these products are safe for my family and yours too. What are the products Farr Better Recipes use to accommodate multiple dietary restrictions and where to purchase them? To make the process easy, I am handing everything over to you. I am giving you my highly researched preferred food choices. I created wonderful relationships with the manufacturers to ensure food safety for your family and mine. I also give you a direct link to purchase these products. 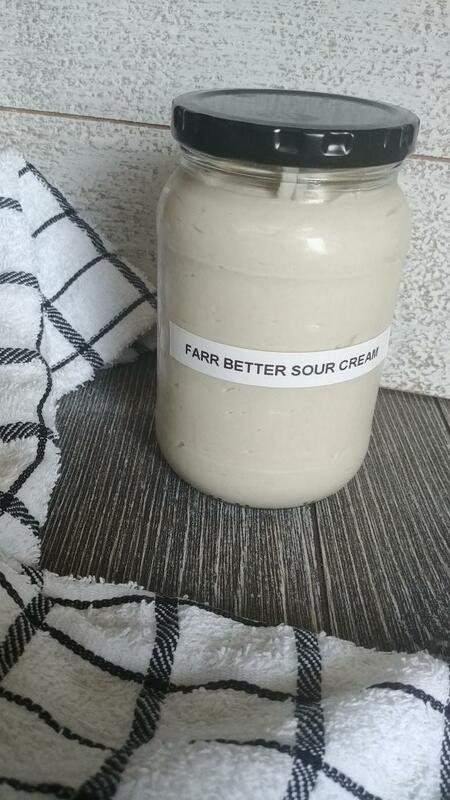 It’s all about convenience and time saving service you receive from FARR BETTER RECIPES. I feel we could all use a more efficient kitchen when it comes to prepping and cooking. I changed my whole kitchen around to have my things placed more intelligently. I need my cooking experience to run smoothly and efficiently. To start with I had to get some new kitchen equipment to make my life easier. I am sure some of these things will help you too. Check out all the handy things I have found. There are a lot of natural products out there to help you have a Farr Better Lifestyle. Why not use natural remedies as a simple solution to keep you and your family healthy? I met with the owners and managers of restaurants and coops to make sure they are able to accommodate dietary restrictions. These are my preferred places to dine at and shop at. See what I have found. Our story of managing over a dozen diseases and illnesses with wellness success. This is probably one of the most important subjects of all. We welcome you to check out our solutions. Much research has gone into this. Having a LivingWater and H2FUEL is like owning a limitless supply of alkaline, ionized, healthy water. You get pH-balancing, healthy alkaline water for drinking and cooking, strong alkaline water for washing vegetables and extracting amazing tea flavor and acidic water for cleaning.Plus, when you drink alkaline water regularly, you’re helping your body to hydrate itself as well as flush out toxins and waste products.If you’re trying to lose weight, you may get a boost there as well. Overall, there’s no better way to help stay healthy. These are places we have been to that helped diagnose and treat the diseases and illnesses for my family. There are also resources that were very helpful to us through this journey. We have good relationships with them and would recommend the services they provide. I share these with you to help cut down on the time you spend researching. If they are good enough for us, I feel they would be a good resource for you.